Violinist Daniel Hope and the Zurich Chamber Orchestra will headline next year’s Utzon Music Series at the Sydney Opera House. The 2018 season, which sees the series move into its second decade after its 10th anniversary this year, will be a diverse one, featuring artists from home and abroad. The Orava Quartet. Photo courtesy of Sydney Opera House. 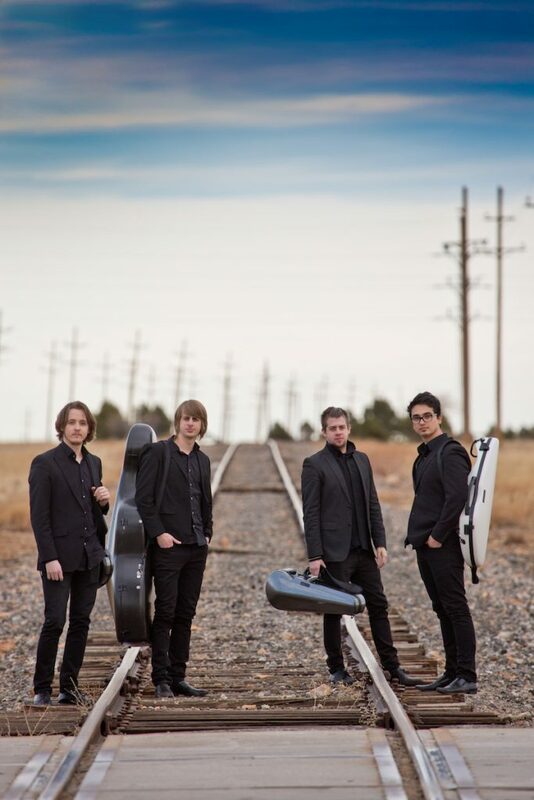 The year kicks off in February with home-grown Australian ensemble the Orava Quartet – who Limelight Editor at Large Clive Paget has described as “the most exciting young quartet on the block” – performing a programme of Rachmaninov, Shostakovich and Tchaikovsky in the Utzon Room. 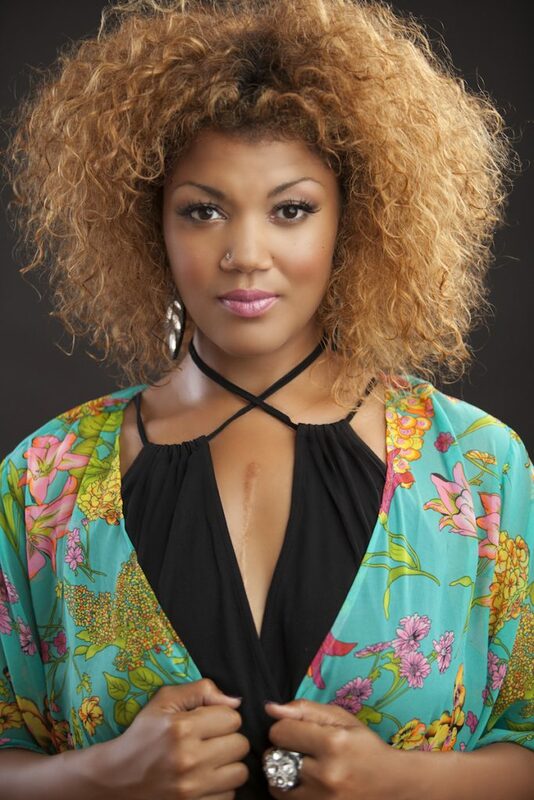 Following the Oravas is Canadian soprano Measha Brueggergosman will make her Australian debut in March, in a recital with pianist Ian Munro, while Canadian violinist James Ehnes, whose album with Andrew Armstrong won Limelight’s Chamber Recording of the Year in 2016, will perform a recital of solo works by JS Bach in April. Chinese pianist Moye Chen, who charmed audiences in Sydney last year at the Sydney International Piano Competition of Australia will return in May – ahead of the release of his debut album on Decca Classics – performing Grainger and Rachmaninov. American baritone Thomas Hampson will make his debut Australian tour in June, singing Schubert, Mahler and songs from­­ the American songbook, while Hungarian cellist István Várdai will perform solo works by Ligeti, Bach and Kodaly in July. 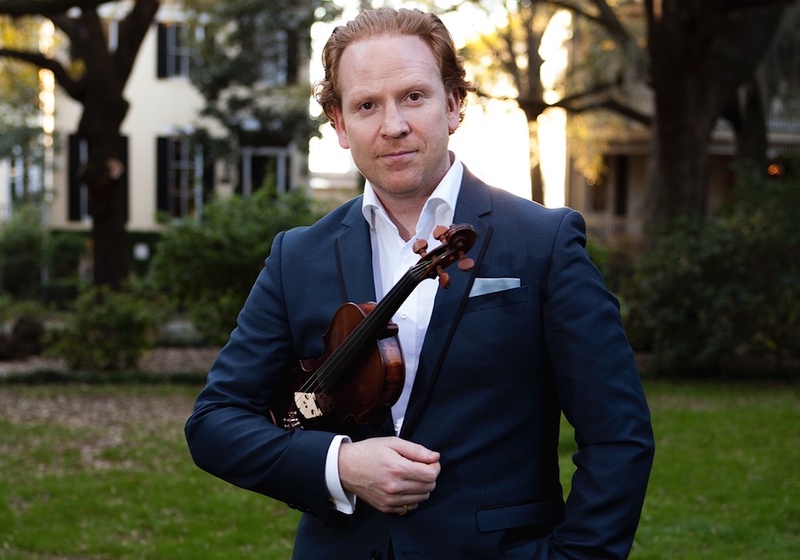 The big event for the year will be British violinist Daniel Hope – who Alfonzetti described as “one of my all-time favourites” – and the Zurich Chamber Orchestra making their Australian debut in September, performing in the Concert Hall. The year will come to a close with Latvian accordionist Ksenija Sidorova – described in the Guardian as “glorious” – performing a recital spanning Rachmaninov to Schnittke in December. Alma Deutscher has recorded a setting of a Christmas poem she first composed at age eight with the American baritone.